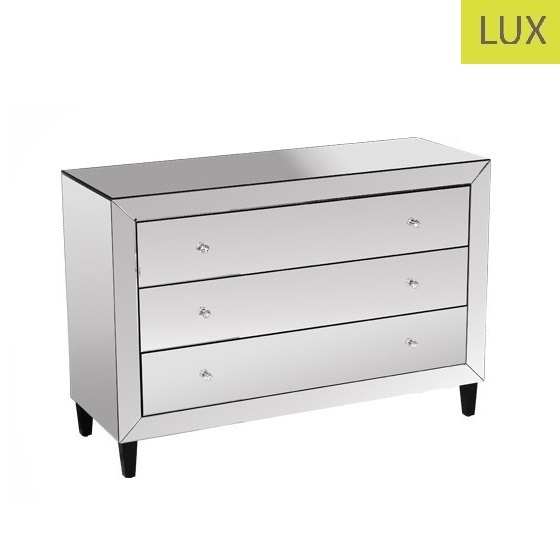 This dresser is perfect piece to add light and glamour. Its mirrored finish gives it a light reflecting finish and also creates a calm harmonious look. Push 2 Astoria’s together to create a larger dresser. 39" x 19.75" x 31.75"